Have you ever had a dream you were sure was real? A Course in Miracles teaches "All your time is spent in dreaming." Author and illustrator Alexander Marchand joins Jackie to discuss the concepts of the universe as a dream and as a virtual reality game. 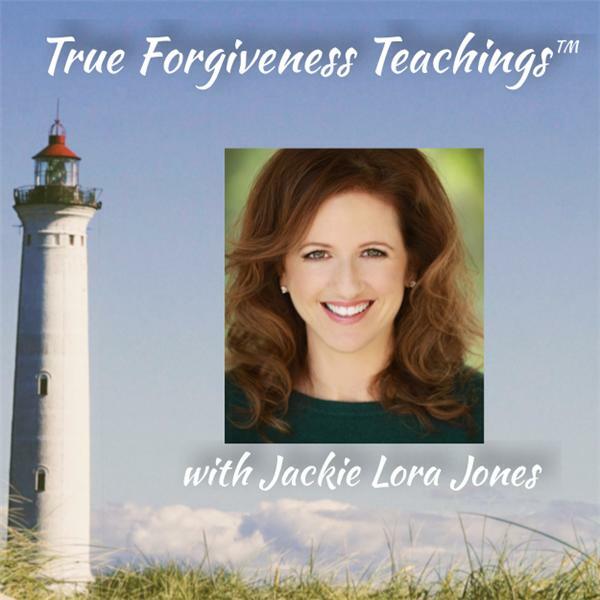 Learn why quantum forgiveness is the way back to perfect Oneness! Let's wake up!